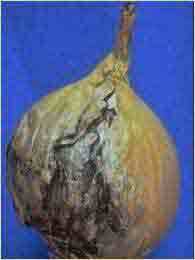 Fact sheets of the most important pathogens and plagues in onions & potatoes world wide. 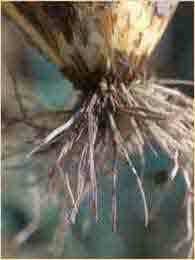 as well as every onion grower's worst nightmare. 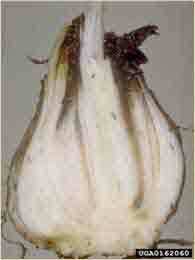 Fly or larva of onion. 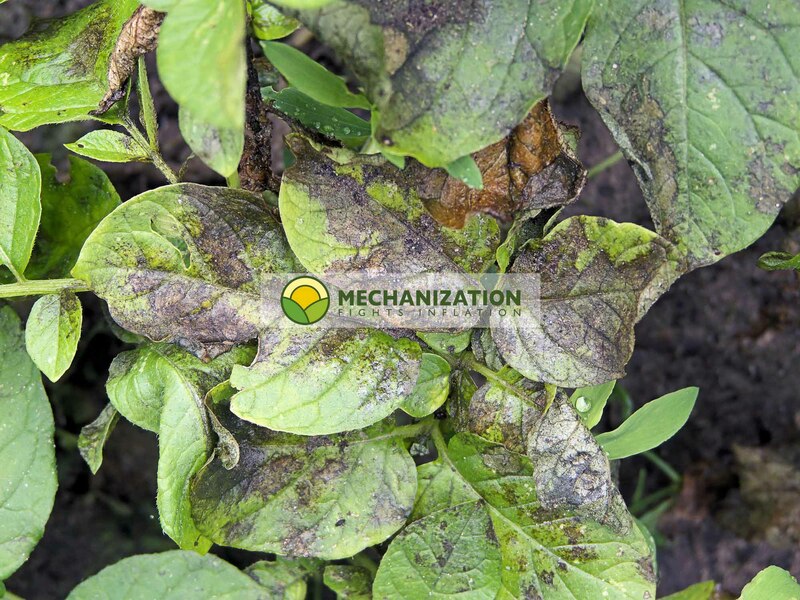 Click on any photo to view more detailed information for each disease: where it can be found, biology, symptoms, when the disease attacks and damage caused, economic impact, and how to effectively detect and control it.